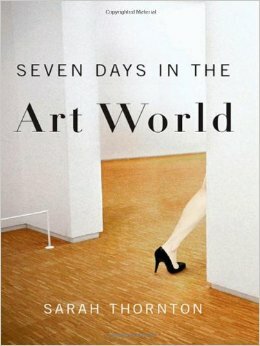 Written at the peak of the art boom, a series of day-in-the-life narratives set in the current world art capitols: New York, Los Angeles, London, Basel, Venice, and Tokyo. 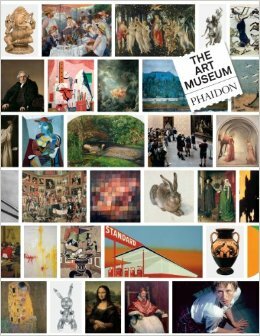 Each section is 2 pages; one page with an image as an example of the idea, the next page is text explaining the idea’s impact on art. 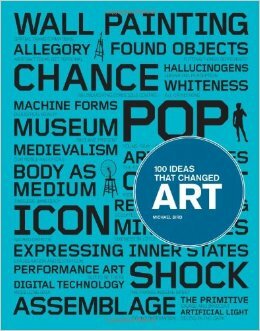 Covers ideas like wall painting, allegory, performance art, digital technology, street art, satire, collage – a very wide range. 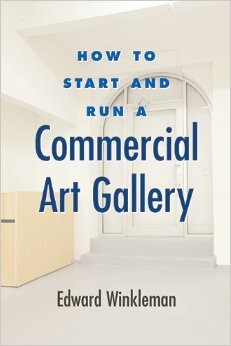 A very good practical guide to running a gallery by someone who has actually done it. This is a business much like the restaurant business with a lot of people drawn to it because they think they’ll love it, without really knowing what they are doing, and consequently a very high failure rate. Read this before you jump in. This is promoted as the greatest art book of all time, and it may well be. Originally listed at $200, I bought mine on Amazon for $100 and thought it was a tremendous value. You can now buy it for $70. It is mammoth, which is the point, but you need to be careful to make sure you have the room for this masterpiece. 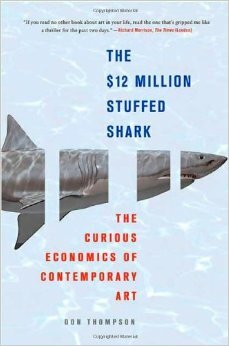 At almost 1,000 pages and over 18 pounds, 13.9 x 2.9 x 18.7 inches, it is HUGE. But a once in a lifetime acquisition. 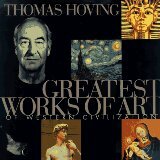 Hoving, the former director of the Metropolitan Museum of Art in New York, has selected the 111 greatest works of Western art that he believes are "the pinnacles of quality, elegance, and artistic strength, the best mankind has created, the hallmarks of unalloyed genius," Very wide variety of work, both in mediums, places, and times.